Drink up! After several days of trying, astronauts successfully turned urine into drinkable water. HOUSTON – Finally, astronauts will be able to drink their own urine. After several days without luck, astronauts ran a successful test on equipment that turns pee into drinking water — a necessity for supporting the international space station's crew, which will soon double. "Not to spoil anything, but I think up here the appropriate words are 'Yippee!'" space station commander Mike Fincke told Mission Control early Tuesday morning, shortly before bedtime, according to the Associated Press. "There will be dancing later," Mission Control replied. Astronauts had spent a frustrating five days trying to get the urine processor working. But until early Tuesday, the machine that turns urine and sweat into drinking water couldn't last the four hours needed for a successful test run. Another test was planned overnight while the seven astronauts on the docked space shuttle Endeavour and the three space station crew members slept. 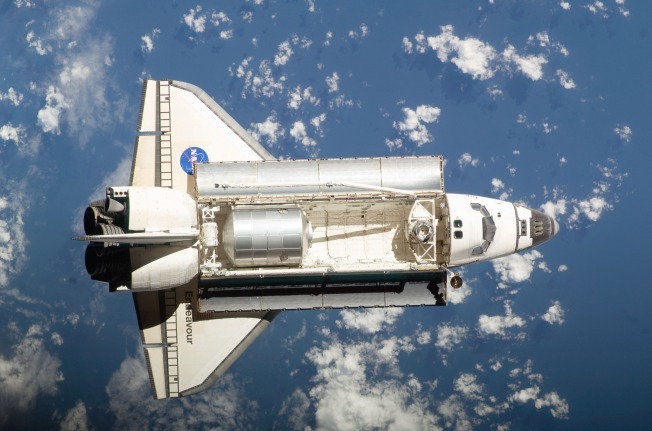 An extra day was added to Endeavour's mission so the astronauts could work on the machine. NASA had talked about bringing part of the contraption back to Earth for repairs if tests weren't successful. The urine processor makes up a section of the $154 million water recycling system that was delivered to the space station by Endeavour. So just when will the astronauts get to taste the urine-water? Endeavour is now set to undock Friday and land in Florida on Sunday. Samples of the processed urine, sweat and condensation will be tested on Earth before astronauts can start drinking the purified water next year.